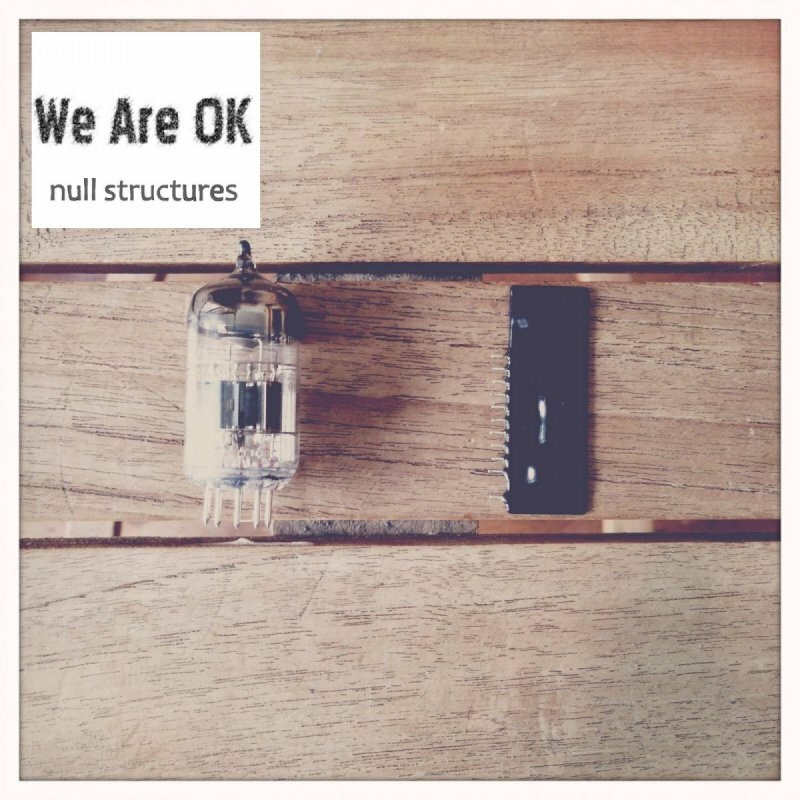 ‘Null Structures’ by We Are OK – Electronic melodies and atmospheres influenced and containing the sounds of the infamous shortwave radio ‘number stations’ of the cold war era and beyond. Legend has it that the broadcasts ranged from containing coded messages to spies to implicit instructions that if the broadcast could no longer be heard at a certain time then the listener would know that the transmitting party had a suffered a nuclear attack and a suitable military response was then required. They included the British Intelligence Service’s ‘Lincolnshire Poacher’ and the mysterious Russian ‘UVB-76’ (broadcasting from 1973 to current).